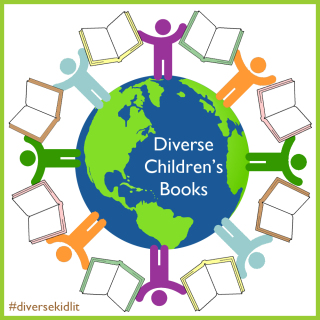 Diverse Children’s Books is a brand new book-sharing meme hosted by Katie @ The Logonauts; Myra @ Gathering Books, Mia @ Pragmatic Mom, Crystal @ Reading Through Life and co-blogger @ Rich in Color and Carrie @ There’s a Book for That. 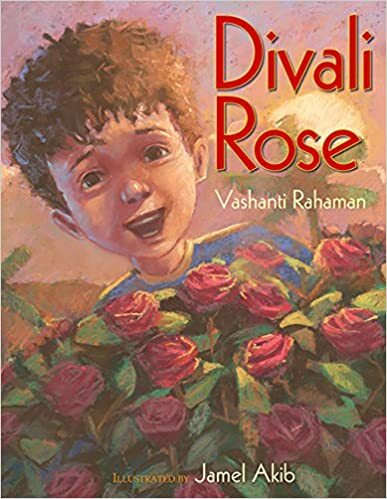 Designed to promote the reading and writing of children’s books that feature diverse characters, this community embraces all kinds of diversity including (and certainly not limited to) diverse, inclusive, multicultural, and global books for children of all backgrounds. Every Saturday, I hope to be joining other book bloggers sharing diverse picture books! If you have your own diverse children’s books you’d like to share, head over to Katie’s blog to link up. Diversity is certainly evident if you were to walk into any classroom in my school in Vancouver, where over 30 different cultures are represented. Each culture is unique and rich in traditions, customs and celebrations. 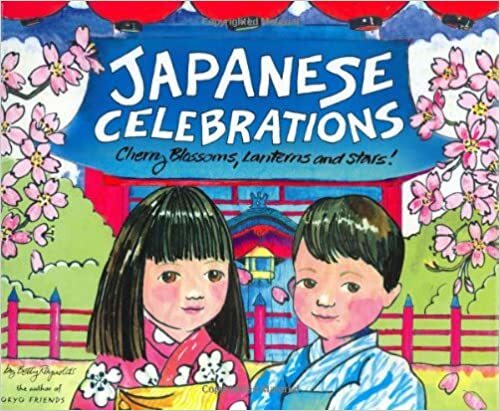 Writing about cultural celebrations is a wonderful way for children to celebrate diversity. 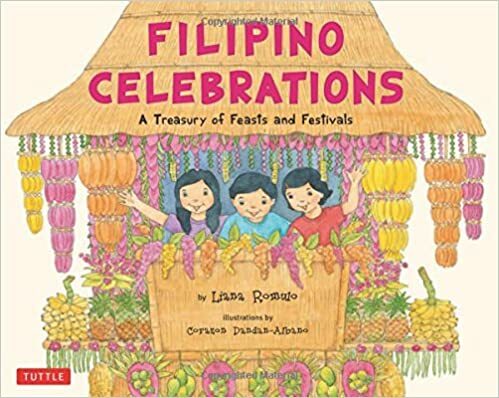 Here are some of the anchor books to inspire my students to write about their own cultural celebrations. 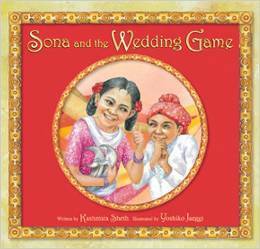 A richly illustrated book that teach children about Indian and Hindu cultural traditions. The meaning of the Hindu “festival of lights” becomes clear to a young boy. 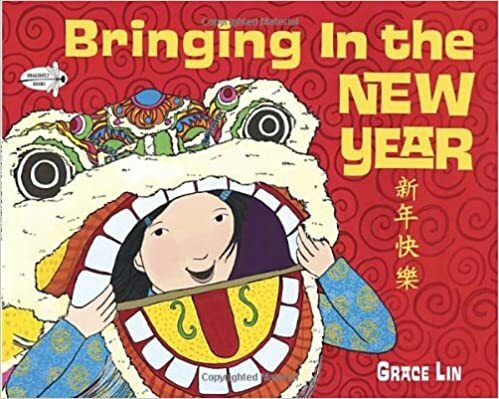 Follow a Chinese American family as they prepare for the Lunar New Year. 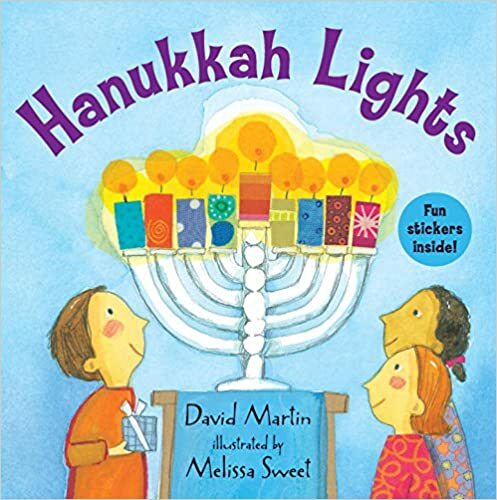 From showing the menorah with a new candle, to spinning the dreidel, singing, dancing, and giving thanks, this book introduces readers to this important Jewish holiday. 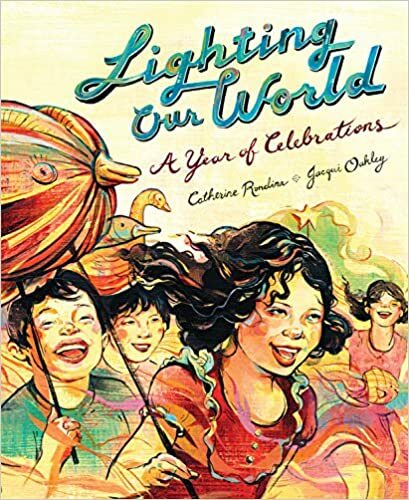 This beautifully illustrated book explores light – in different forms – as vital parts of many celebrations around the world.